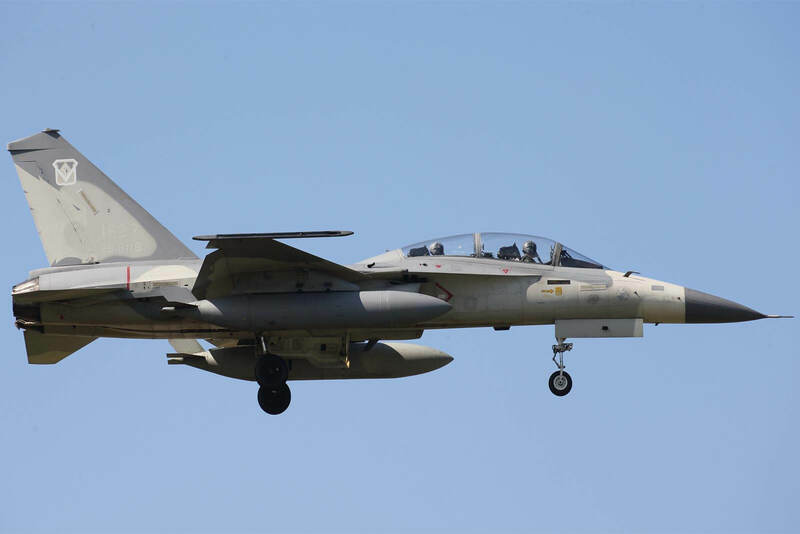 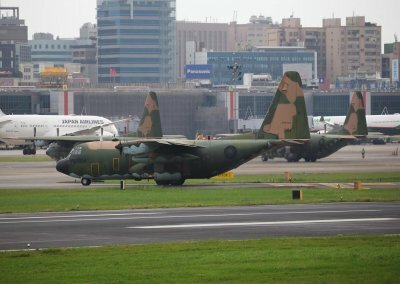 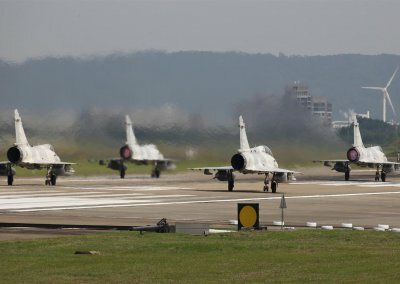 The Taiwan Air Force is formally known as the Republic of China Air Force (RoCAF) and was established in 1920 as the Aviation Ministry. 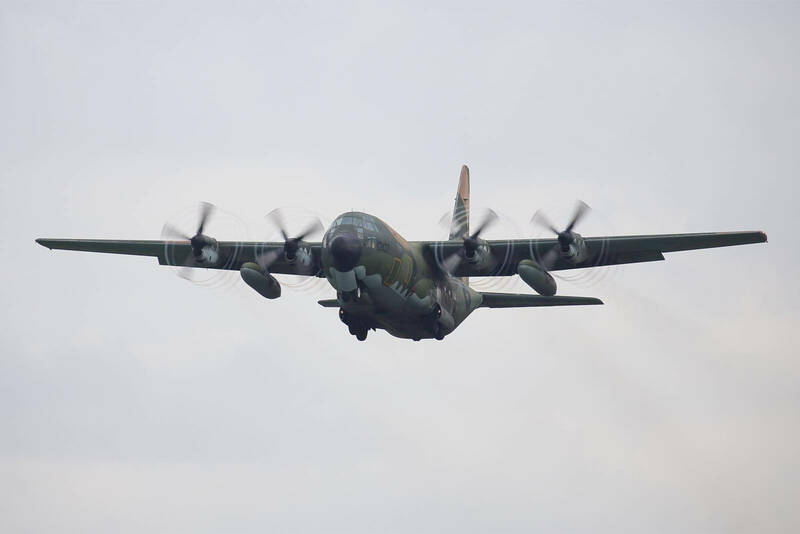 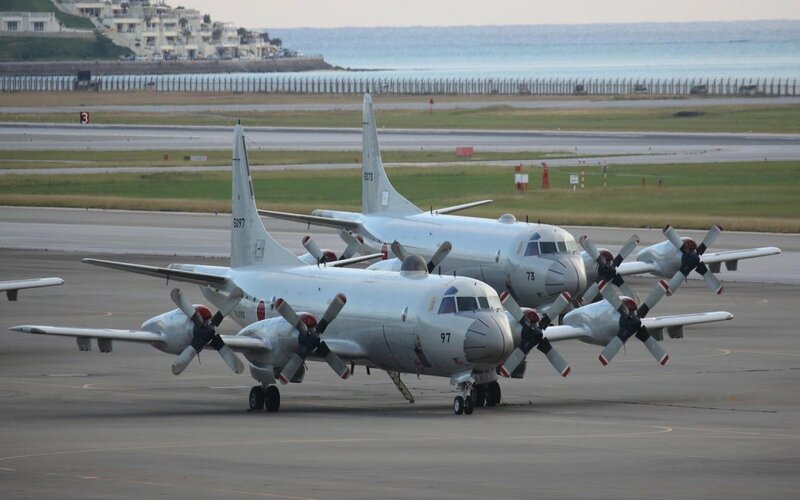 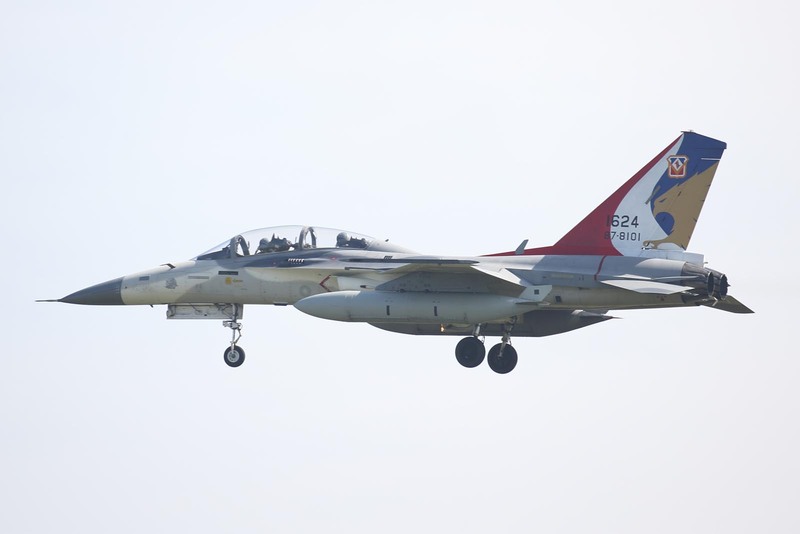 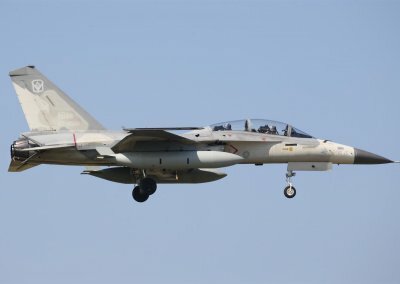 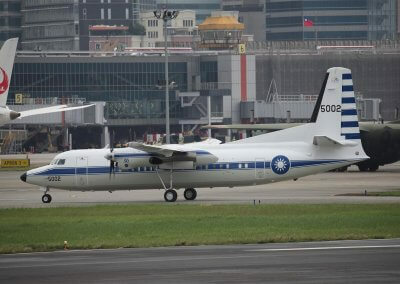 The RoCAF was active on mainland China under the Republic of China. 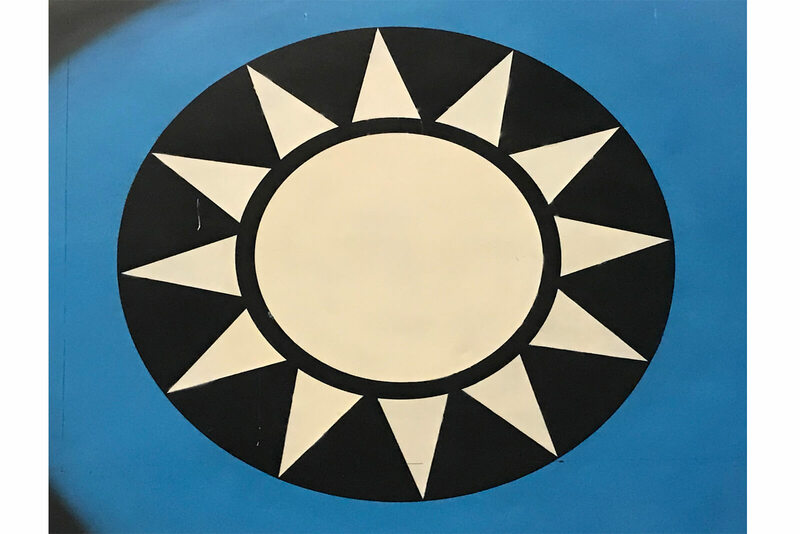 When the Nationalists lost the mainland to the Communists in 1949, the Republic of China government moved to Taiwan (formerly Formosa) which had been gained from Japan at the end of the Second World War. 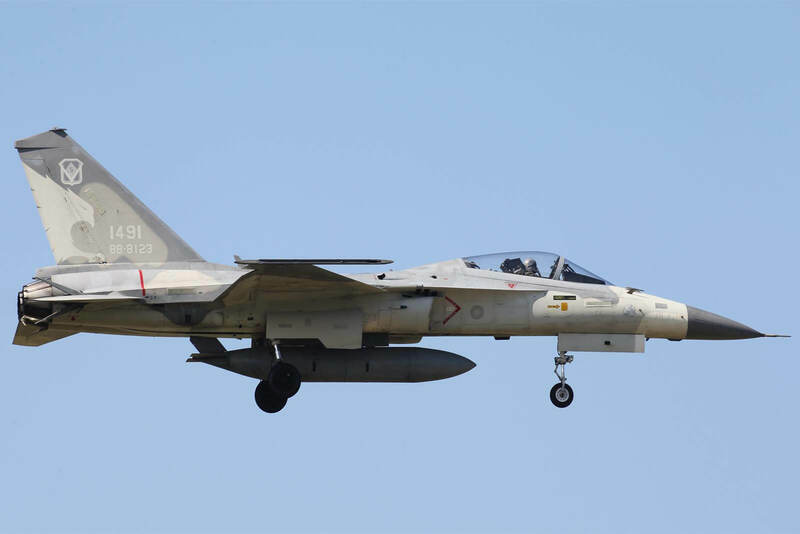 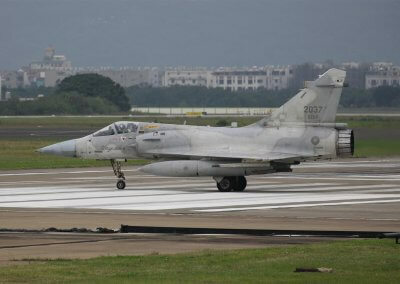 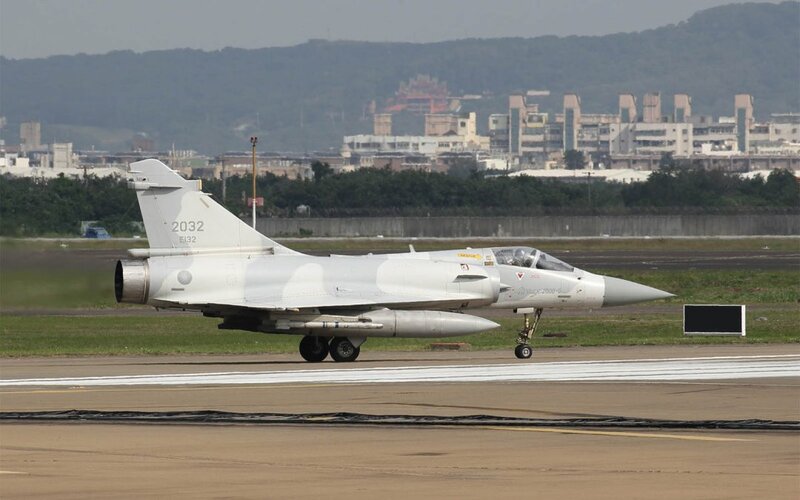 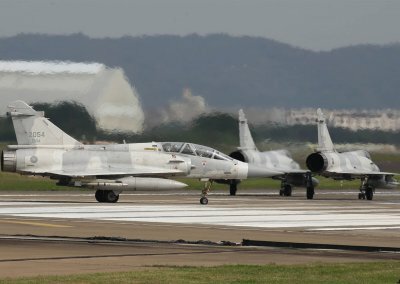 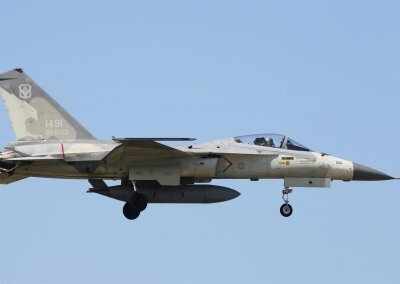 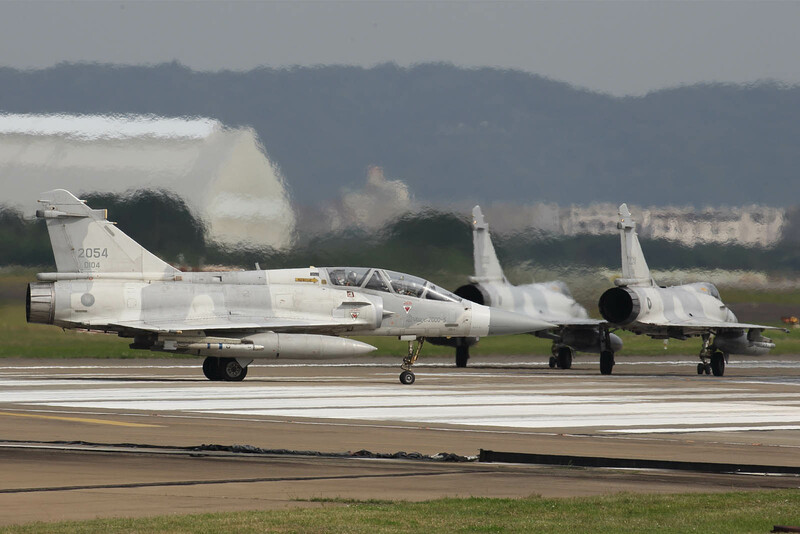 The RoCAF originally received second hand aircraft from America such as the F-86, F-100, F-101 and F-104. 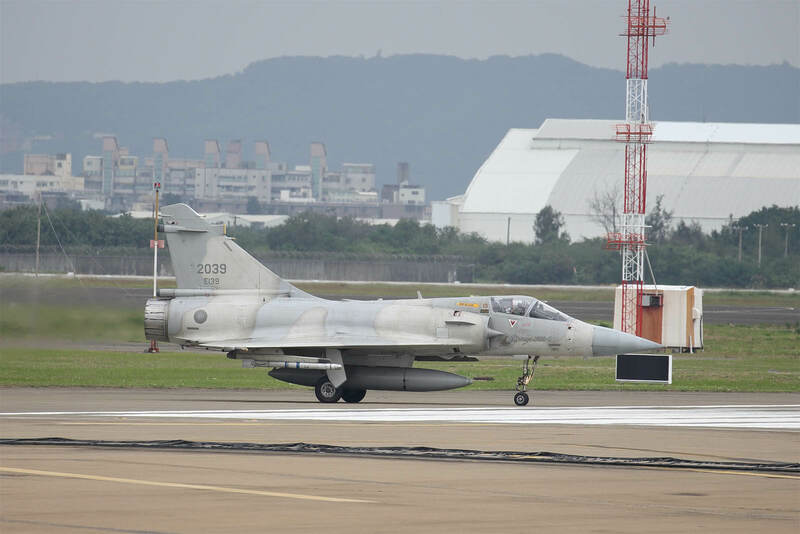 America often used the RoCAF to test US technology – the first successful kill scored by an air to air missile was by a RoCAF F-86. 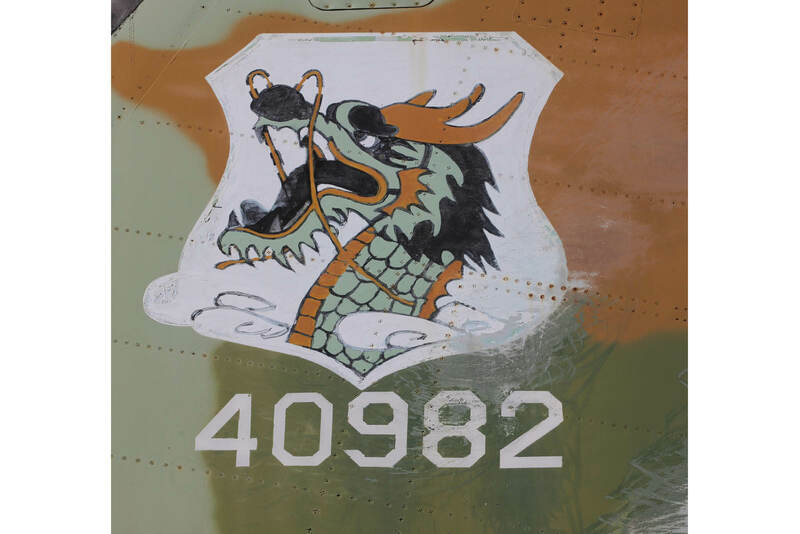 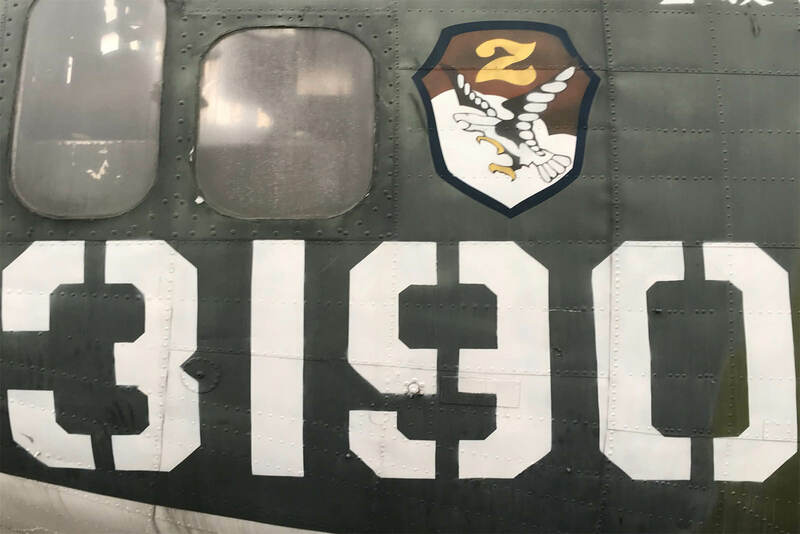 The RoCAF provided limited transportation support to America during the Vietnam War. 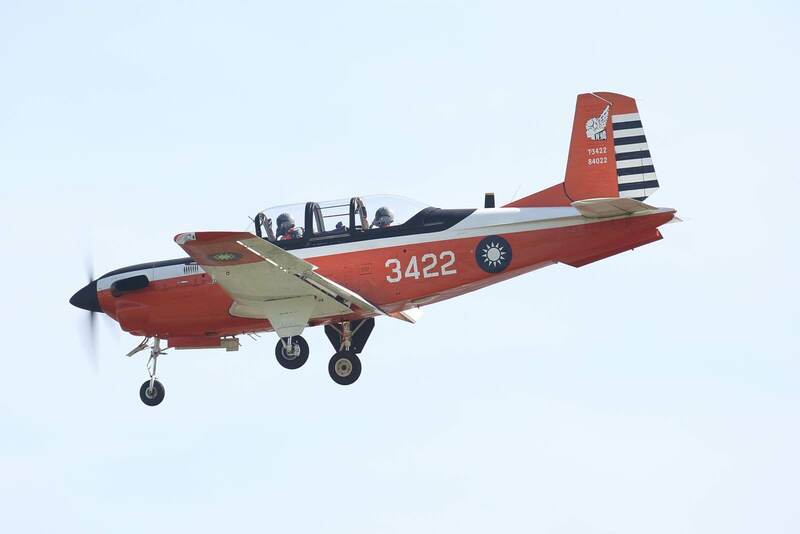 In addition, the RoCAF was heavily involved in U-2 flights over mainland China. 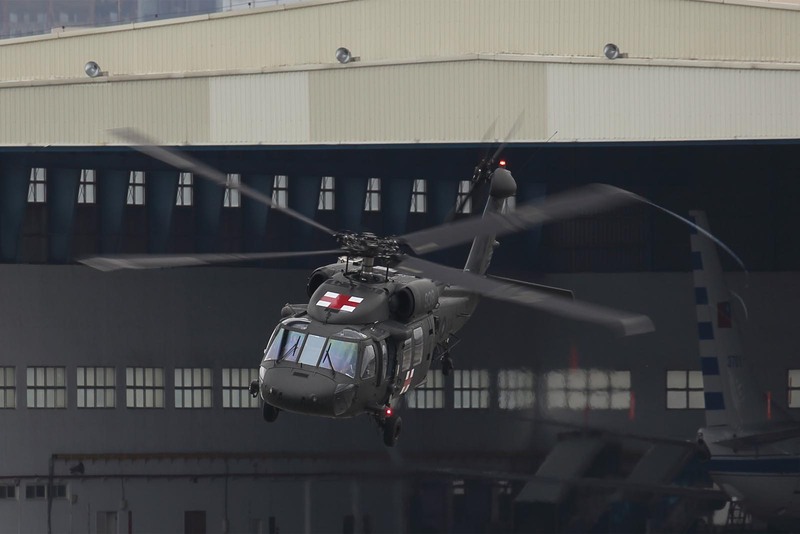 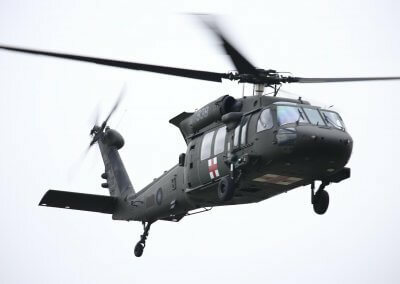 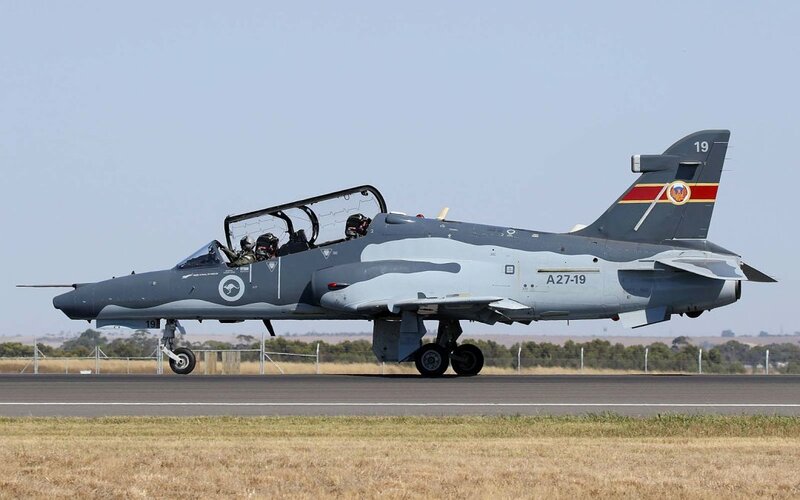 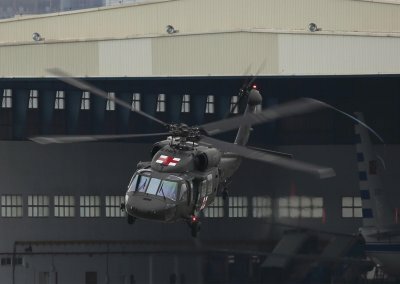 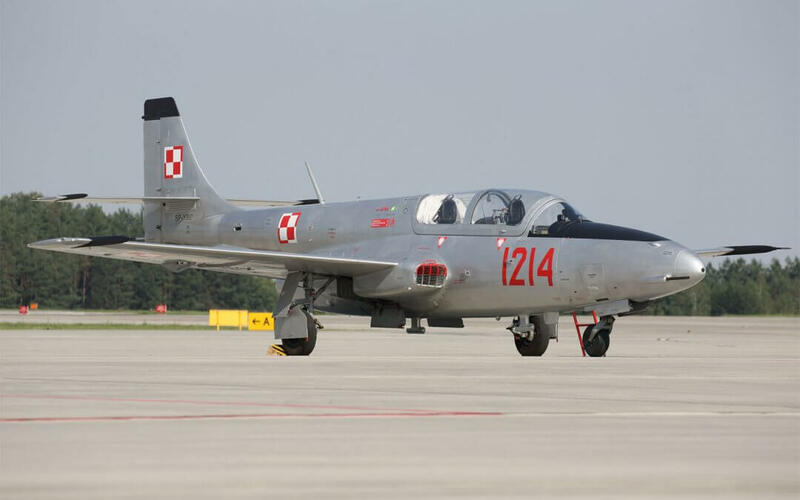 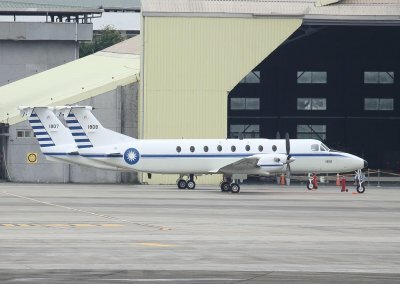 Although America has been the prime source of aircraft, fluctuating political relationships have resulted in non US aircraft being procured as well as indigenous development. 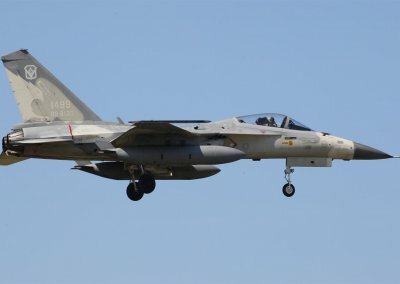 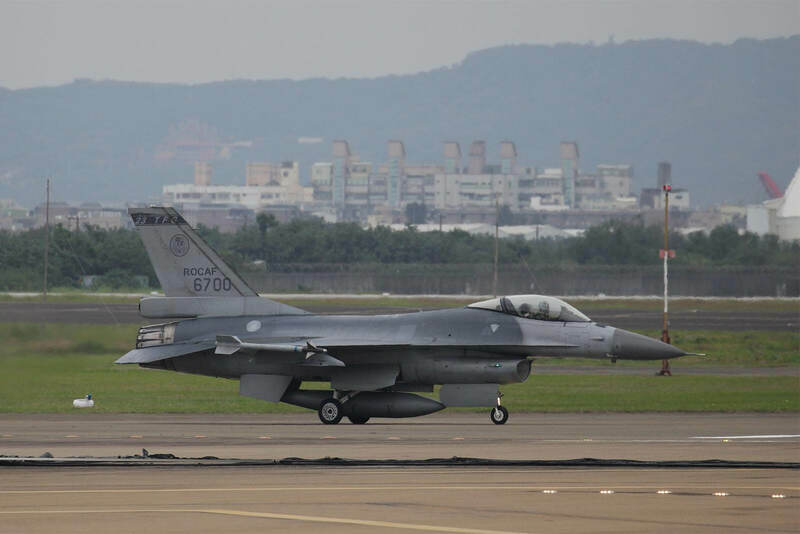 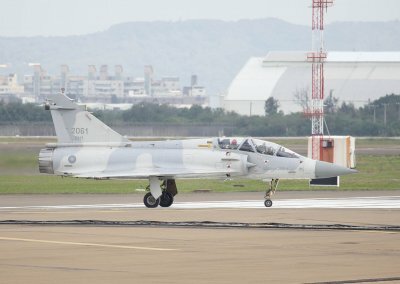 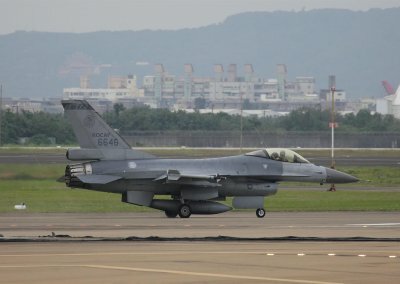 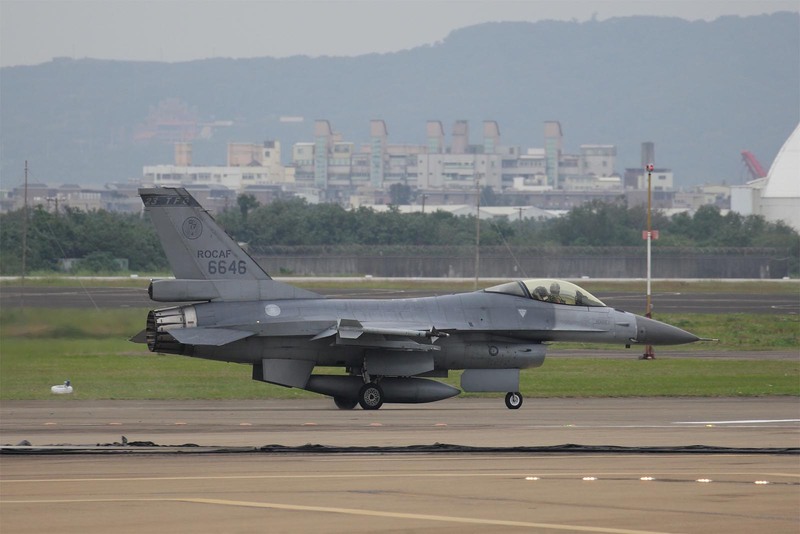 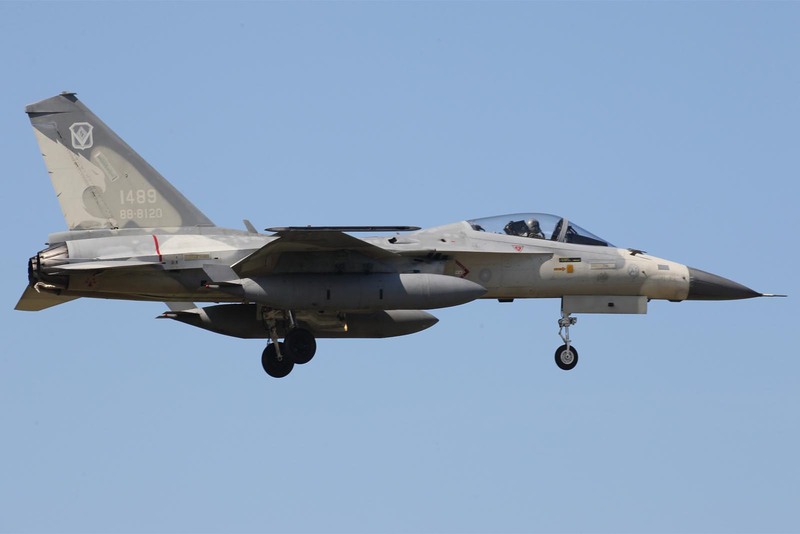 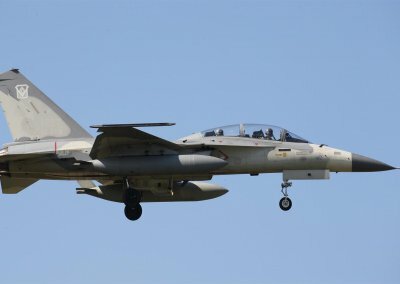 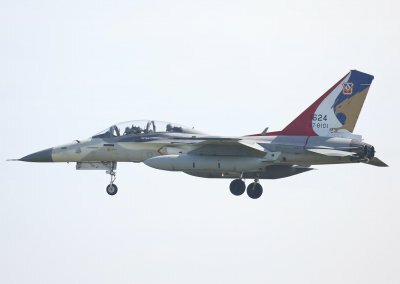 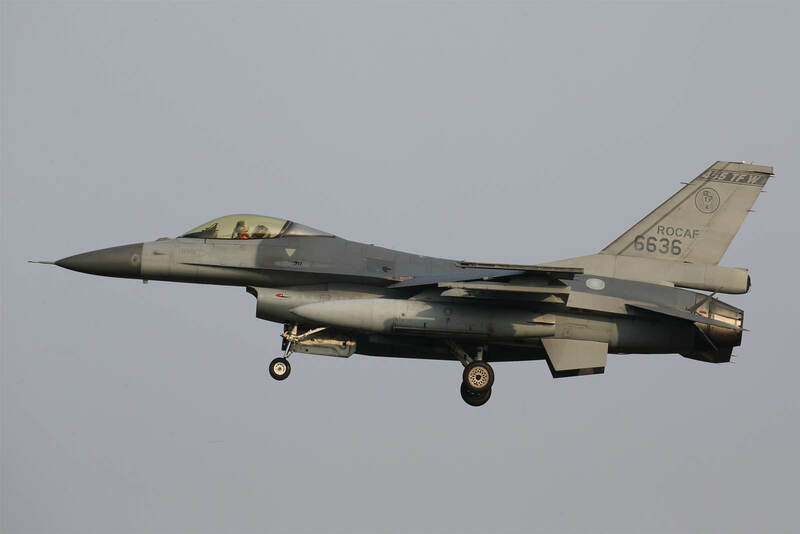 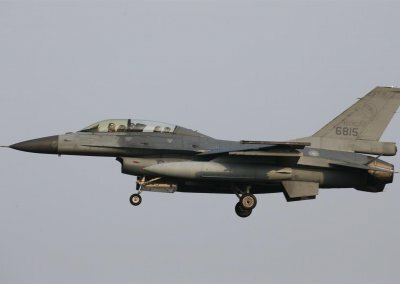 The F-CK-1 Ching Kuo development came about when Taiwan’s original request for F-16s was blocked. 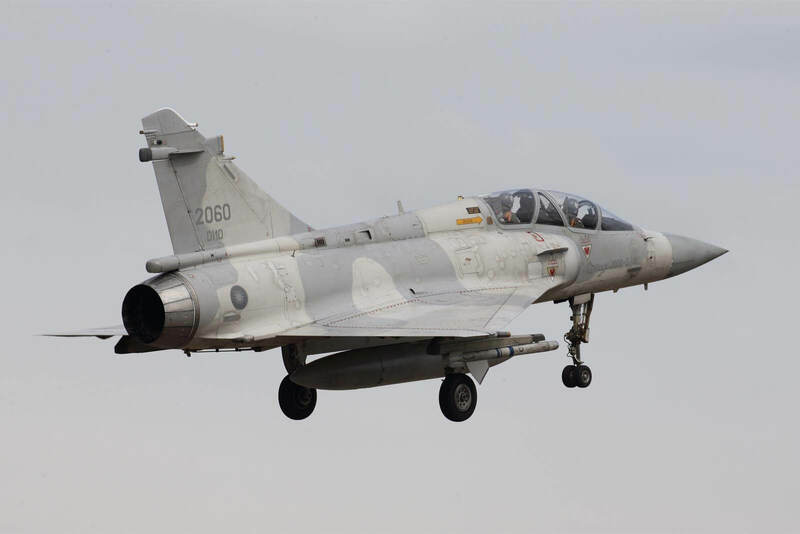 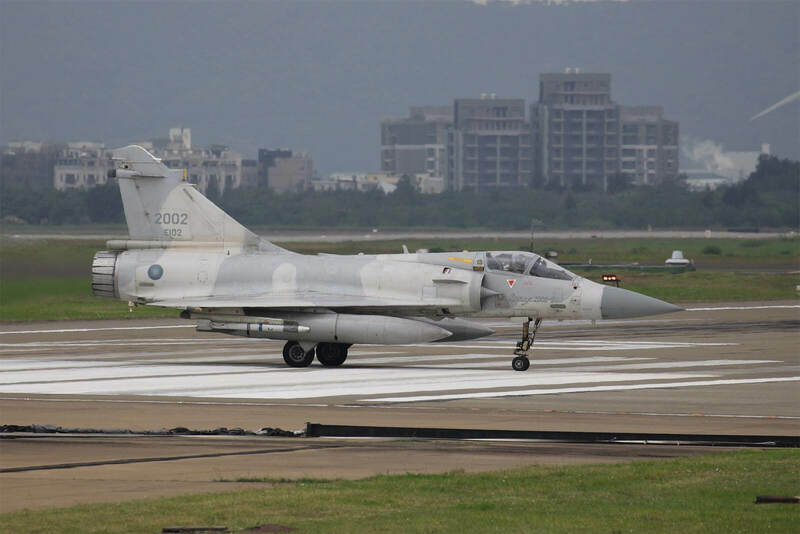 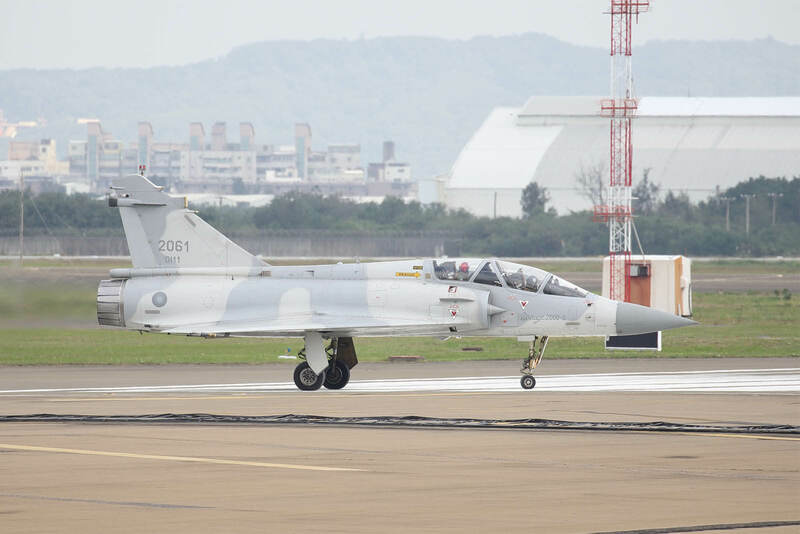 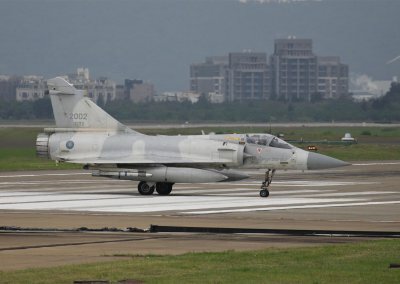 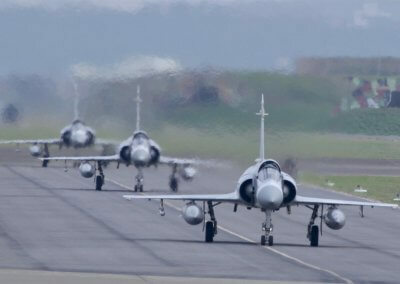 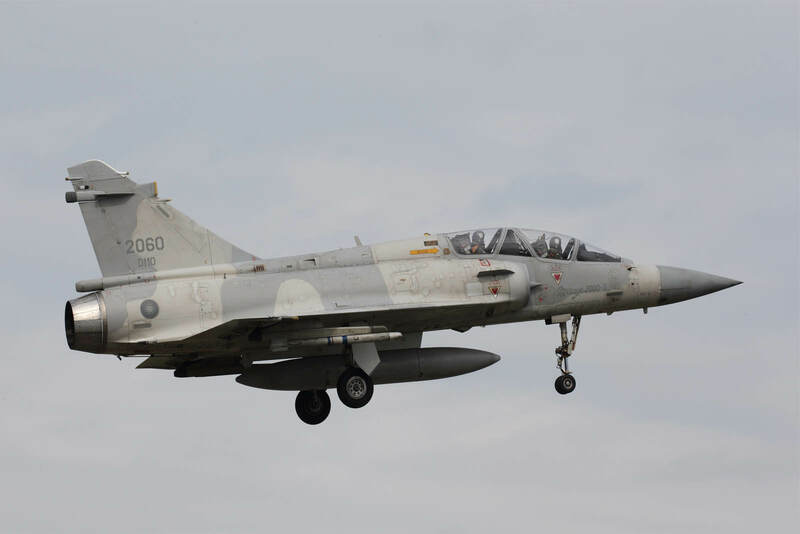 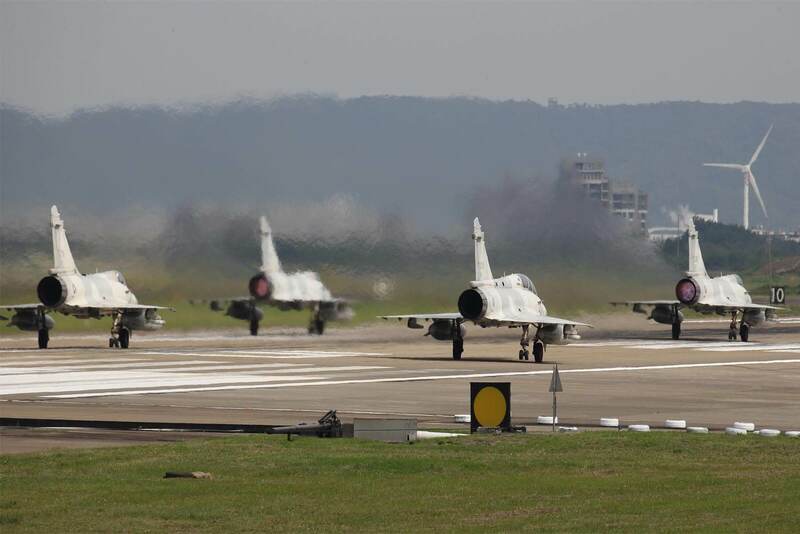 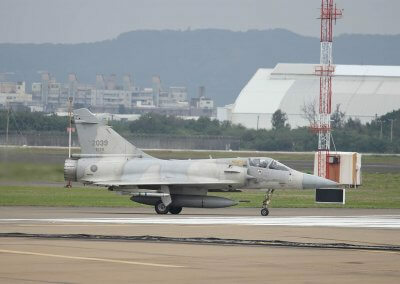 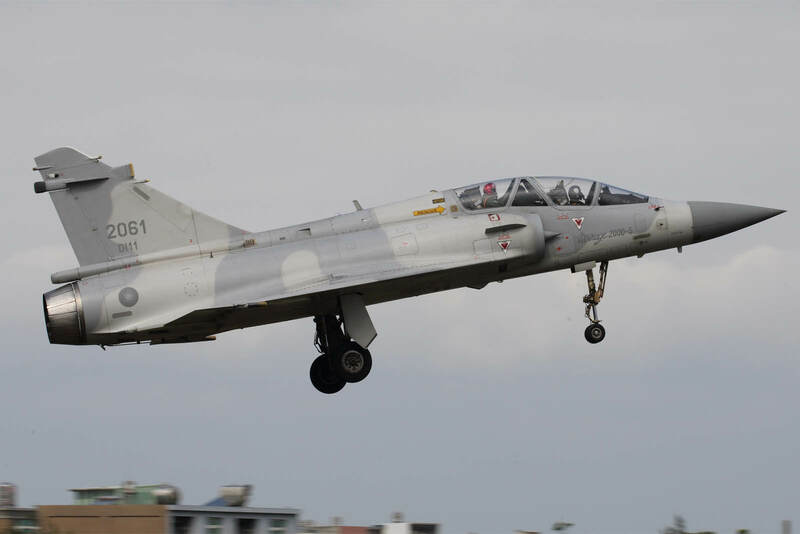 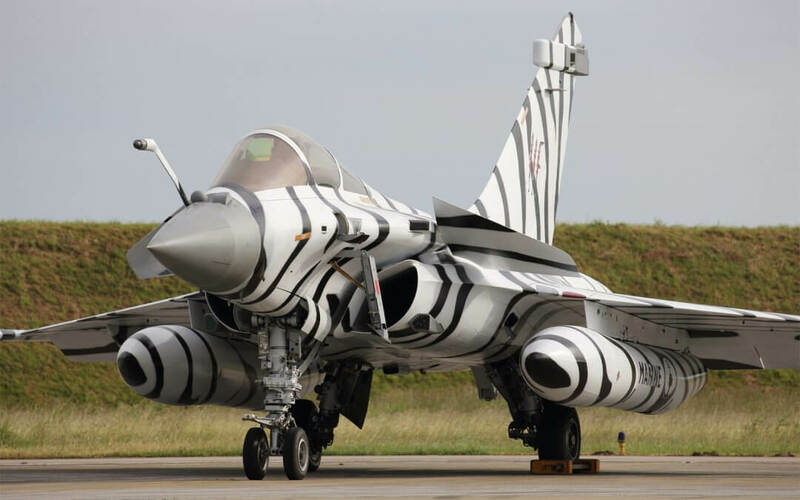 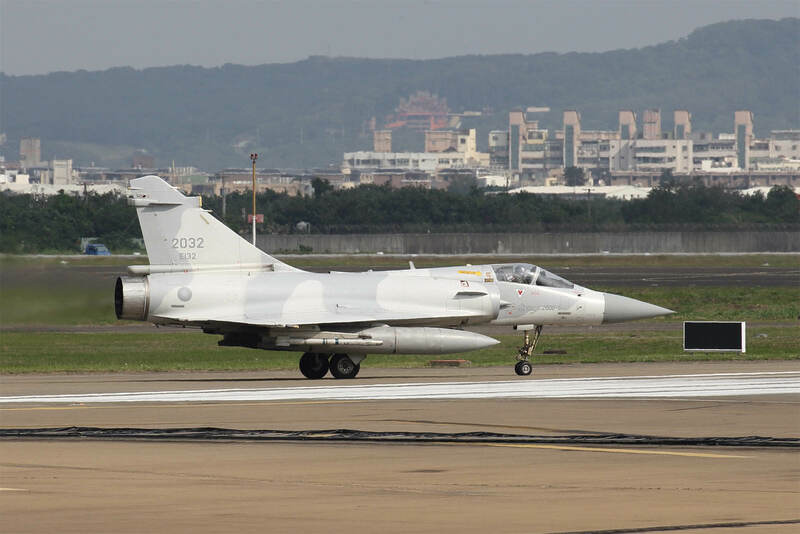 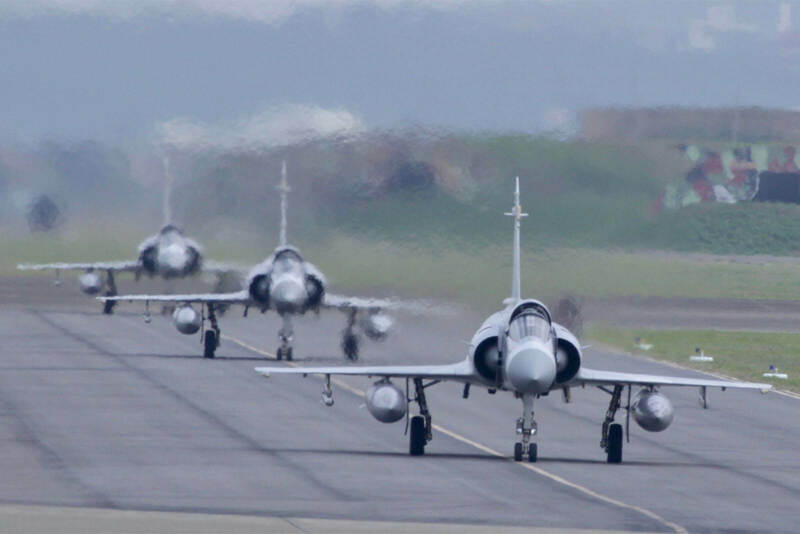 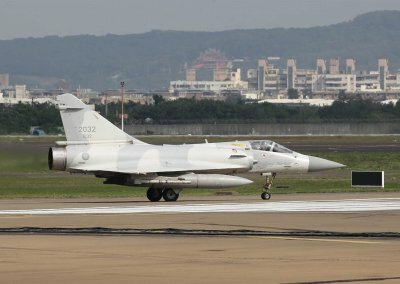 In addition, Dassault Mirage 2000s were also procured. 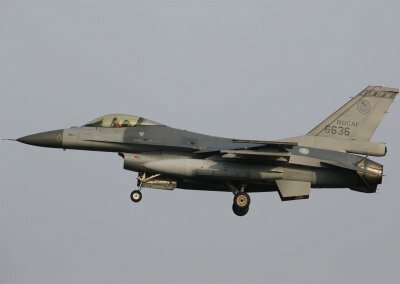 F-16s were eventually purchased though these were A and B models. 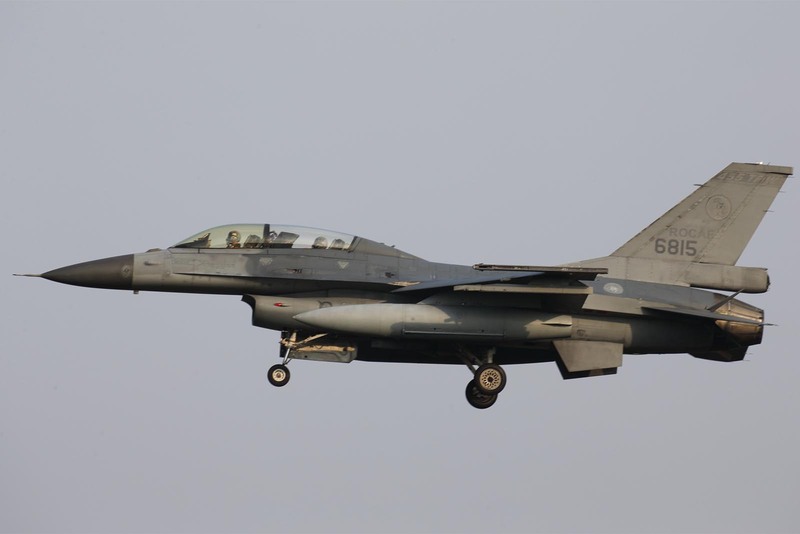 The 144 aircraft fleet is currently being upgraded to the F-16V variant in an upgrade programme worth $1.85 billion. 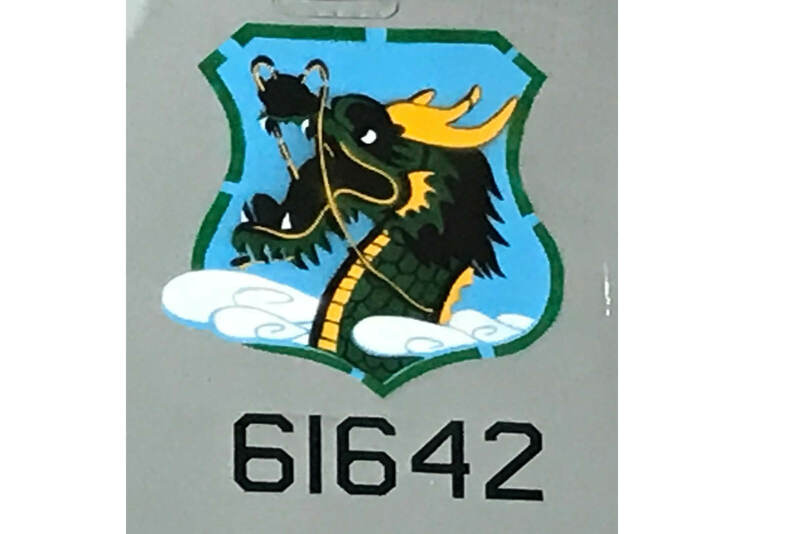 In addition, 71 of the A and B model Ching Kuos are being upgraded to C and D models respectively. 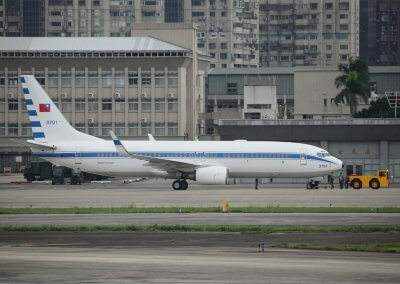 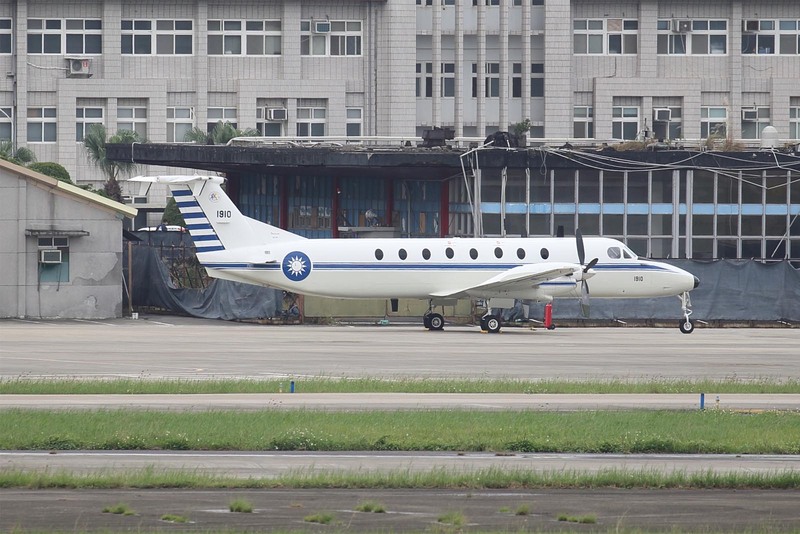 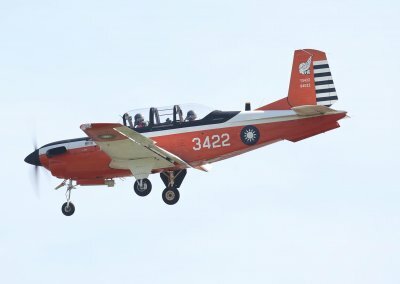 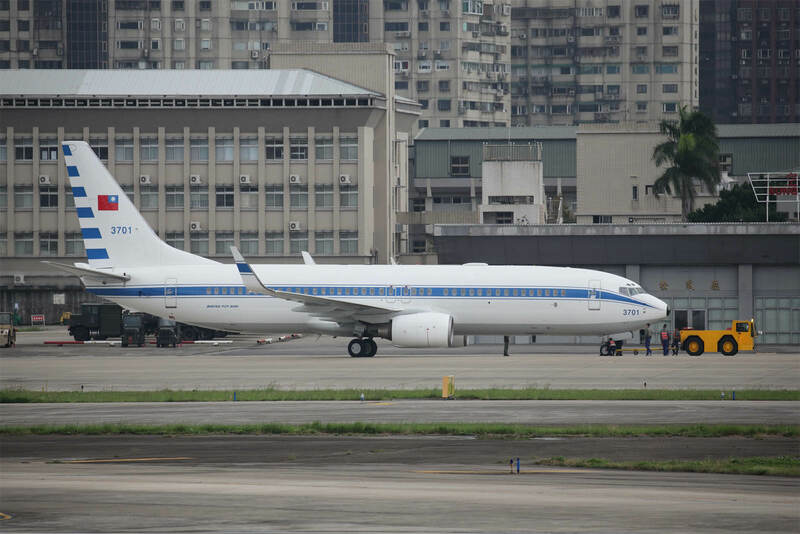 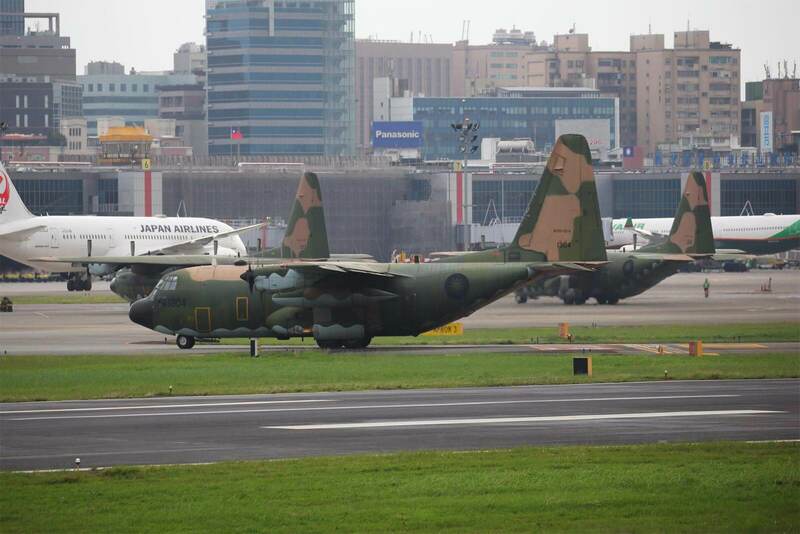 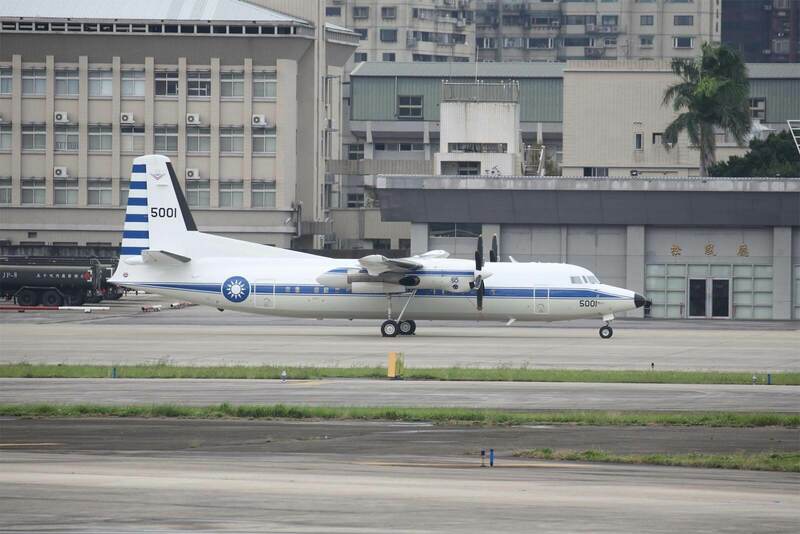 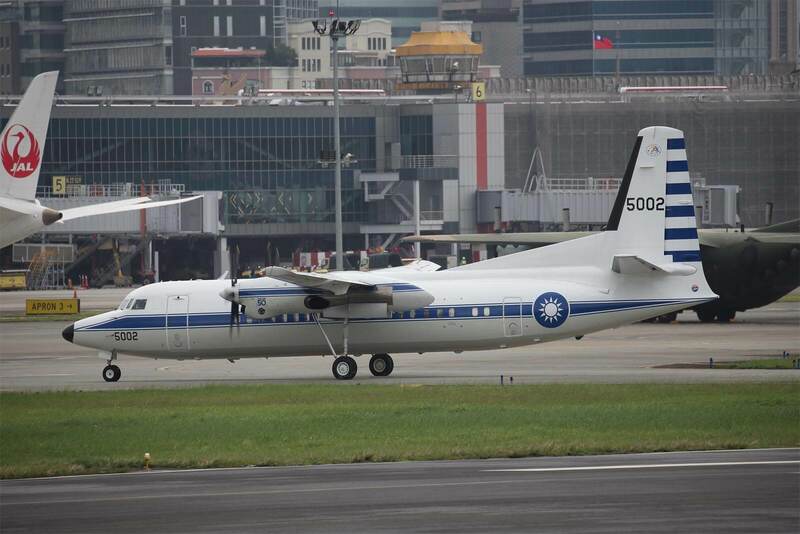 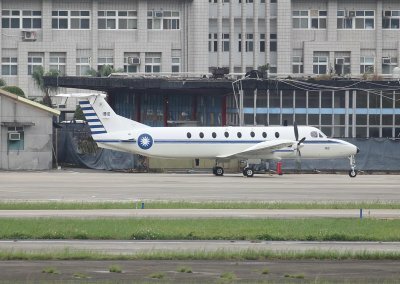 The upgraded aircraft are renamed Hsiung Ying.